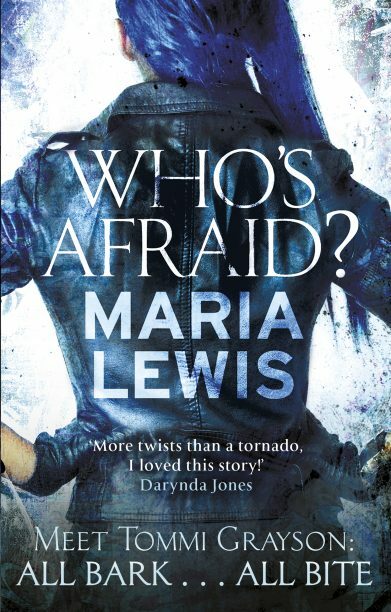 Maria Lewis’ supernatural novel Who’s Afraid? (Hachette) has been optioned for television by Queensland production company Hoodlum Entertainment. The deal, which was negotiated by Alex Adsett Publishing Services, was announced at the Supanova Pop Culture Expo on the Gold Coast on the weekend. Lewis said she was ‘really excited about the prospect of a “Who’s Afraid?” series being driven by the Hoodlum team’. ‘The support they and Screen Queensland have shown for the story I’ve been trying to tell has been phenomenal and made me think that—above all other interested companies—Hoodlum was the right home for Tommi,’ said Lewis. Who’s Afraid? follows the adventures of werewolf Tommi Grayson. It was first published by Hachette in Australia and New Zealand in 2016 and has since been released in the US, UK and Canada. The sequel, Who’s Afraid Too?, was released in January 2017. Lewis told the Daily Telegraph that New Zealand actor Keisha Castle-Hughes was her top pick for the lead.